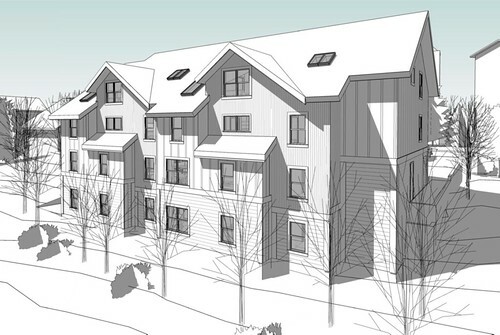 10 Unit Affordable Housing project located at the base of Park City Mountain Resort. 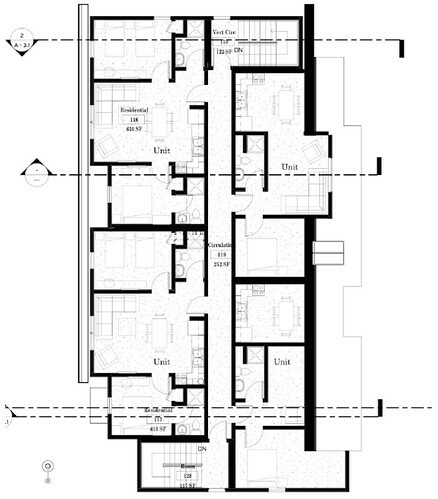 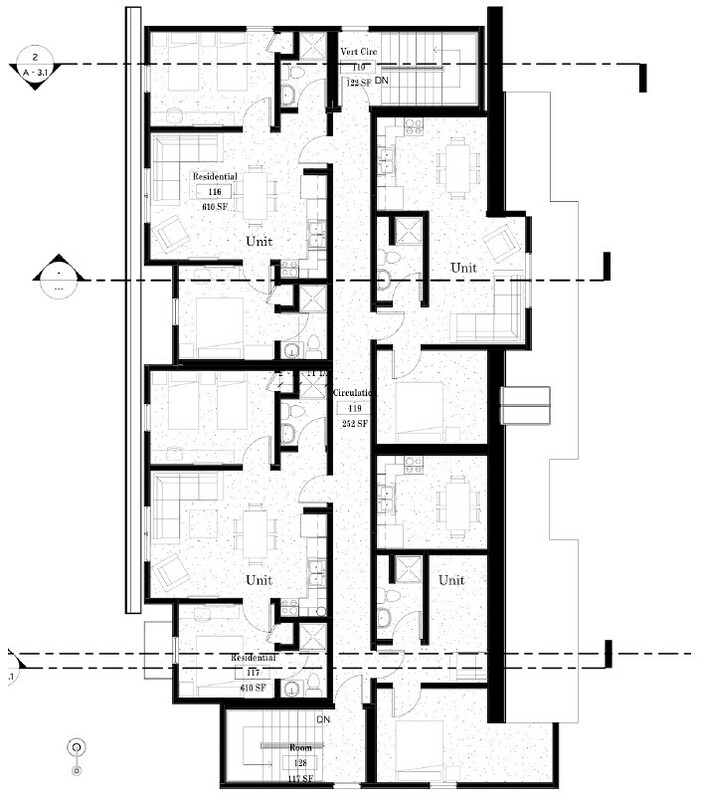 Design includes four bedroom, two bedroom and one bedroom units. Units are being built in anticipation of future development that will have requirements for construction of affordable units.